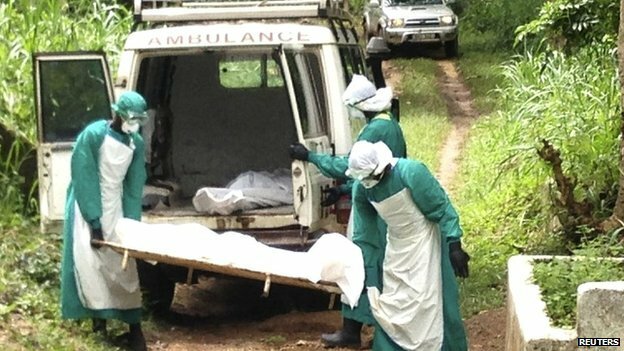 The people of Sierra Leone are once again mourning the sad loss of another doctor, bringing the total number of doctors that have lost the fight to Ebola to six, since the start of the virus just six months ago. 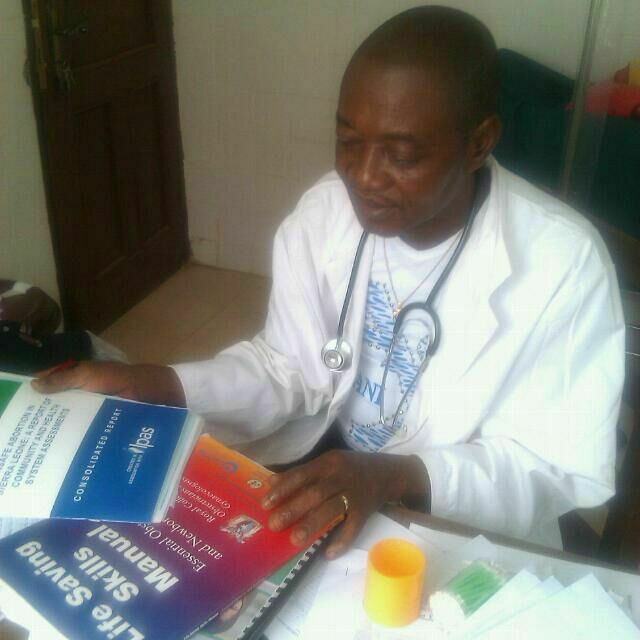 Dr Jagua (Photo) passed away today at the Waterloo hospital, which itself has seen a steady rise in the number of Ebola cases in that part of eastern Freetown. In the last two weeks, over 300 cases have been confirmed in waterloo alone. The rate of infection and transmission in Waterloo has surpassed most areas of the capital, with the exception of the densely populated shanty bay communities and environs. Dr. Jagua has joined the other five doctors who lead the growing list of health workers that have succumbed to the virus in the line of duty: Dr. Khan, Dr. Cole, Dr. Buck, Dr. Fofanah, and Dr. Thorley. It is understood that most of these doctors died before their sixtieth birthday; some were in their forties, living behind very young children and spouses, for whom life will never be the same. Hundreds of other health workers, nurses and ancillary staff – including burial operatives have also died in the course of duty to humanity. 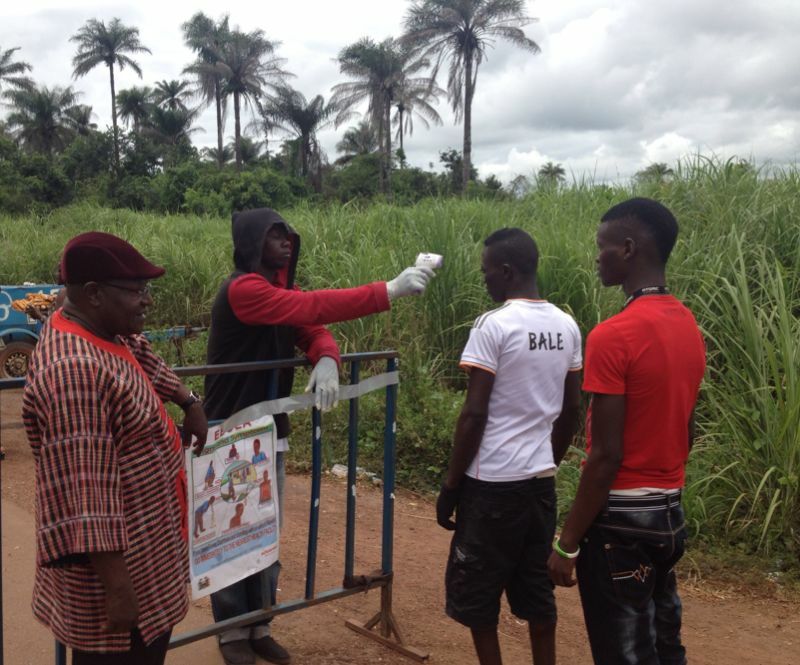 And they too join the unsung heroes of the battle against Ebola. Yet, the latest figures released by the ministry of health today, shows there is no end in sight in the struggle to contain the virus. Today, the cumulative number of people confirmed to have contracted Ebola stand at 2,794 compared to 2604 recorded on the 9th October, an increase of 190. 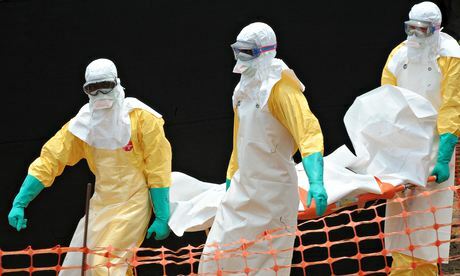 Freetown continues to bear the greatest brunt of the Ebola attack, with a cumulative total of 648, compared to 577 recorded three days ago – an increase of 71. Conditions in other regions are not getting much better either, as the miserable trend of the last two days continues. Port Loko is showing signs of acceleration in the rate of contraction of the virus, with the number of cumulative cases now standing at 398 compared to 350 recorded on the 9th October – an increase of 48. Kailahun is showing signs of great promise, with the number of cumulative cases standing at 533 for the past three days; Kenema 434 – an increase of 3 in three days; Kono 31 – an increase of 2 in three days; Bombali 369 – up 36 since the 9th October; Kambia 24 – up 2 in three days. The total number of cumulative cases in Koinadugu stands at 0, and continues to puzzle the rest of the country as to how they can escape Ebola, despite being at the bottom of the country’s human development index. The total number of cumulative cases in Tonkolili today stands at 127 – an increase of 13 in three days; Bo 130 – up 11 since the 9th October; Bonthe 1 – showing that as an Island, it is doing well since its first and only case of Ebola weeks ago. Moyamba has 75 cumulative cases – a drop of 2 since the 9th of October – once again showing much promise of a recovery; and Pujehun 24 – no increase in three days. The number of new confirmed cases recorded today 12th October, paints a very mixed picture, though encouraging for most parts of the country, perhaps confirming that either the virus is being defeated or the ministry of health is continuing to under-report. Of the 175 samples tested across the country today, more than 50% (94) proved to be Ebola positive, with more than 75% of those Ebola positives found in the north of the country: Bombali 22, Kambia 2, Koinadugu 0, Port Loko 26, and Tonkolili 12. And the total number of confirmed new cases recorded today for the rest of the country are as follows; Kailahun 0, Kenema 1, Kono 2, Bo 7, Bonthe 0, Moyamba 3, Pujehun 0, and Freetown 19. But the total number of cumulative confirmed deaths nationwide is just as troubling as the growing total number of cumulative cases. Today, the number of confirmed cumulative deaths throughout the country stands at 921, compared to 713 on the 9th October – a shocking increase of 208. This increase in confirmed deaths is also consistent with the rise in the total number of suspected and probable deaths which today stands at 252, compared to 177 just three days ago – an increase of 75. Critics say that should these suspected and probable cases be classed as misdiagnosed, or deliberately or mistakenly left out of the number of confirmed deaths, then we are looking at actual cumulative deaths of 1173, which will account for almost 40% of the total number of deaths in the West African region. According to the ministry of health, these suspected and probable deaths are unexplained. But it continues to fail to publish the percentage of probability or confidence level they attach to these deaths, which they are uncertain as to whether or not they are caused by Ebola. Equally, the rising number of probable and suspected cases is fast becoming unpalatable. Today, there are 395 such cases that have been on the records for several months. But surely, if these are cumulative cases, then they ought to have been given the all clear or otherwise, after the requisite incubation period of 21 days. 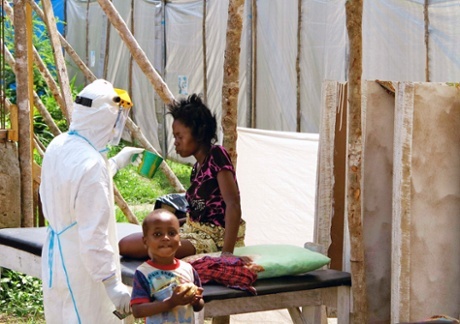 These 395 people cannot continue to be labelled and stigmatised as possible Ebola patients, simply because the government is unable to confidently say that they are Ebola positive. It is simply wrong and a great injustice to attach such a terrible label on so many people. The total number of Ebola discharged survivors today stands at 560, compared to 543 on the 9th October – a less steep rise of 17 in three days. Last week we reported that Koinadugu continues to blaze the trail and we also mentioned above that, the total number of cumulative cases in Koinadugu stands at 0, and continues to puzzle the rest of the country as to how they can escape Ebola, despite being at the bottom of the country’s human development index. But tonight there are unconfirmed reports, which if true – will end the innocence of Koinadugu district and its dumbfounding resilience, in keeping Ebola at bay. On Saturday, Sierra Leoneans from across the UK converged in central London, where they protested the continuing global inertia, that is allowing Ebola to spread exponentially. They also sang the praises of the British government for its support for the people of Sierra Leone.